You need to access a file urgently, but unfortunately the file is stored on your home computer. You no longer need to pull out hair in out of frustration, you can try accessing your computer from anywhere in the world. Yes, you can do so by tapping on remote-desktop solutions that make things easy for accessing your files, folders, even games on your computer from another device. How to Access Your Computer from Anywhere? 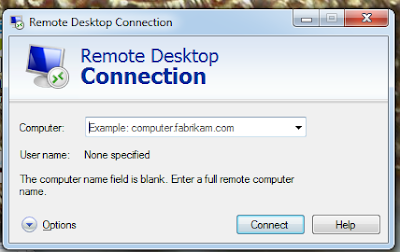 In order to access your computer from anywhere, you can try using remote desktop software that helps you access your computer over the Internet using another device. You can access your desktop from not only another desktop, but also from a smartphone or tablet. There are many remote access software that helps you connect your PC anytime, anywhere. 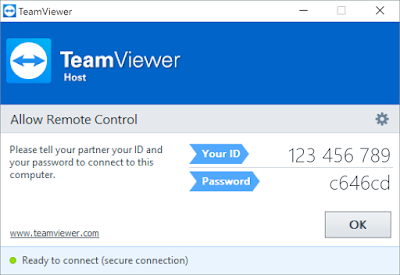 TeamViewer is completely free software that runs on almost all operating systems. It is simple to install and has no complex setup requirement. It allows you to access your PC anywhere on the face of the earth with a good Internet connection. Video conferencing, sharing screen, and folders, etc. 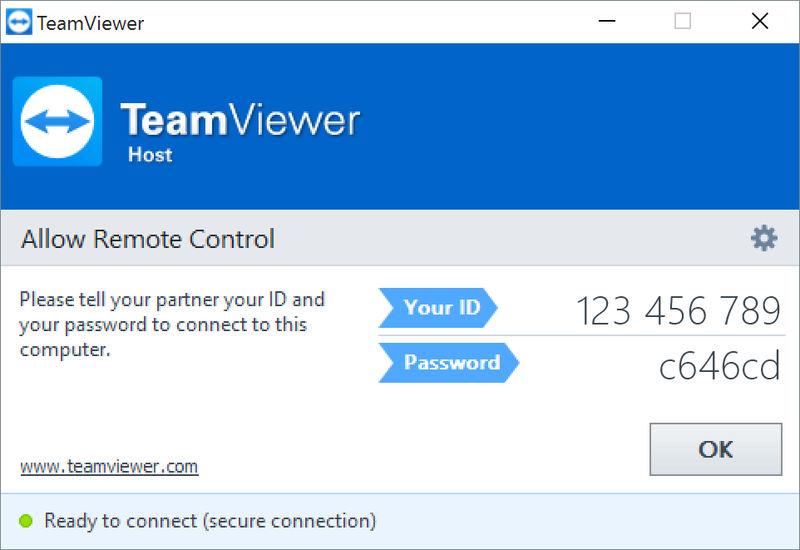 becomes easy with TeamViewer. It is safe and makes sure that private data, conversations and meetings remain private. 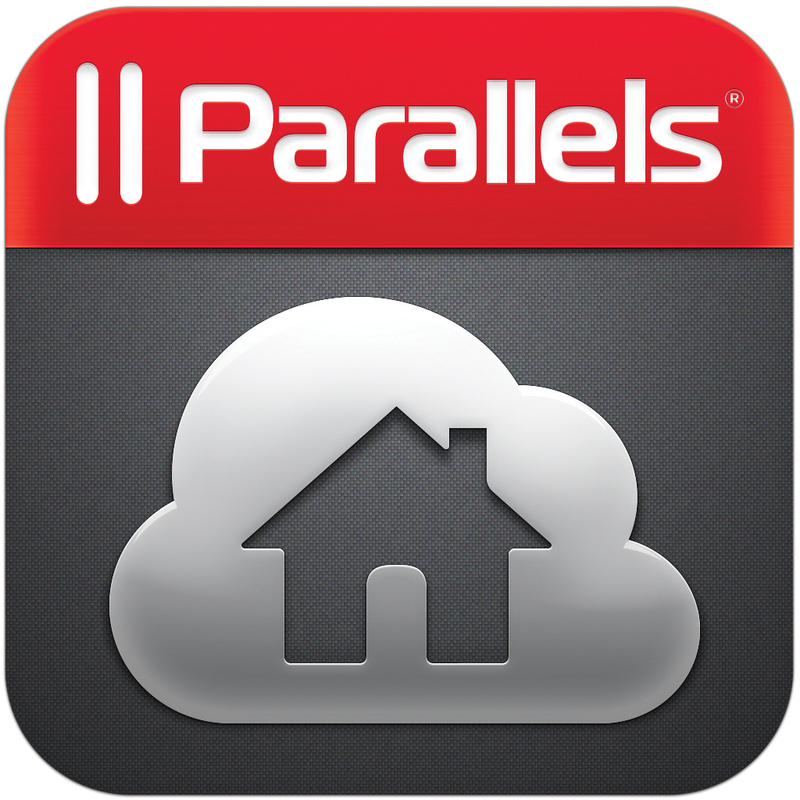 Parallels Access is one of the simplest software to help you access your computer remotely. You can keep your favourite desktop applications on the home screen of your mobile device. It allows you to swipe, click and pinch to zoom on your computer using any Mac and Windows application. You can access all your files and folders, files on the cloud, store files locally as well as manage and share files on remote computers using Parallels Access. 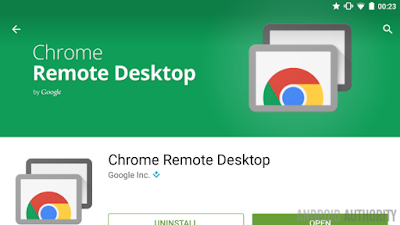 You can use Chrome remote desktop application by installing it on our computer from Chrome store. 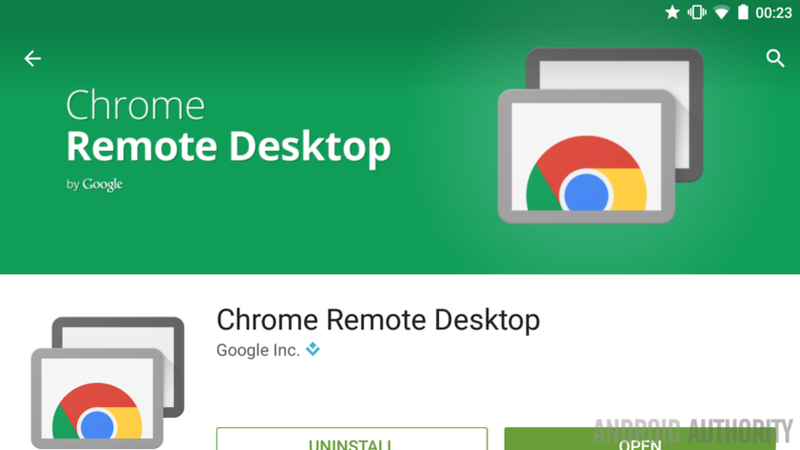 It allows you to remotely access a computer through the Chrome browser or Chromebook. It is cross-platform software that can provide remote assistance to Windows, Mac, as well as Linux users. Apart from downloading third-party software, you can try accessing a computer remotely using Windows. 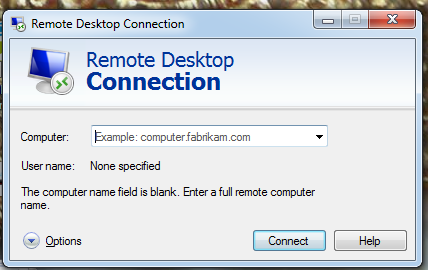 You can access a PC from another PC or laptop using Remote Desktop. You need to go to Start  All Programs  Accessories  Remote Desktop Connection. Now look for the computer you want to connect to from the drop-down list. If you cannot find it, just type the computer’s name. Click on Connect button and log in to the remote computer by using an account on that computer. Click on OK and then you need to wait till the laptop’s screen changes. You will be able to see the other computer’s desktop. Using you mouse you can access files on the remote computer. To end the connection, click on the X button in the strip at the top of the screen. Select OK to confirm disconnection. These are some of the simple ways to help access your computer remotely. Try these methods and you will never be away from your computer even if you are no longer physically near your computer.